San Francisco a hub of innovation. And the best catering in San Francisco matches the city’s long-running reputation as the epicenter of the wild west. The City by the Bay continues to live up to its reputation as a foodie trendsetter, as noted by the San Francisco Chronicle. And San Francisco catering matches the community with options for every type of eater. From vegan and vegetarian menus to new Indian and Asian flavors, and the latest dishes that capture the healthful eating trend, San Francisco offers a little of everything. The city’s food scene is a smorgasbord as colorful as its inhabitants, past and present. It is easy to satisfy a crowd with the array of appetizers available from Sa Beang Thai. The vegetarian fresh spring rolls, double wrapped with a layer of lettuce are stuffed with enough fresh herbs and tofu to bring smiles to hungry faces. Samosas are a uniquely Thai take on the curried Indian classic from this San Francisco caterer. 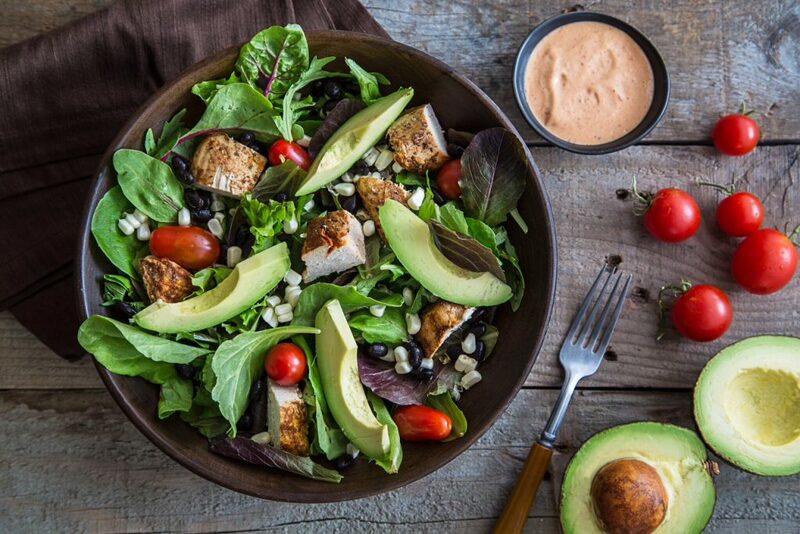 While chicken satay and a mixed green salad make a quick meal. Or, try the ever-popular pumpkin curry (with your choice of protein) or the lemongrass chicken. 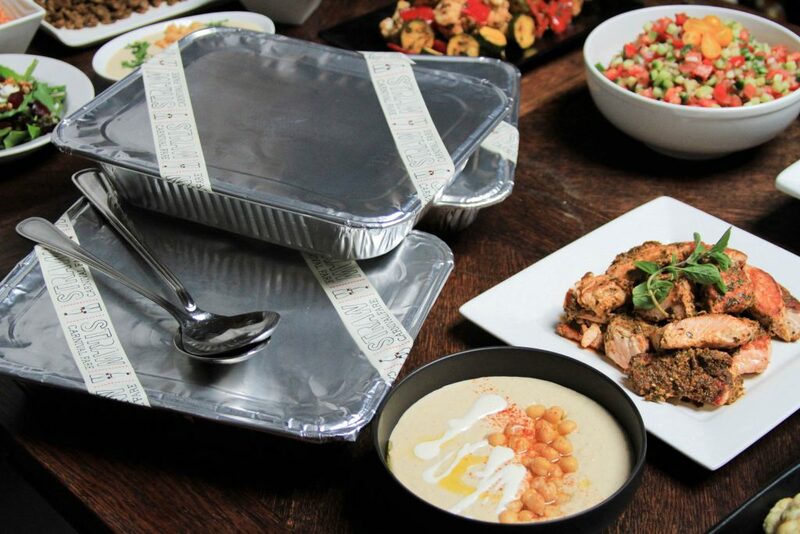 Order your catering as a box for pre-portioned servings of protein, noodles or rice, and vegetables. 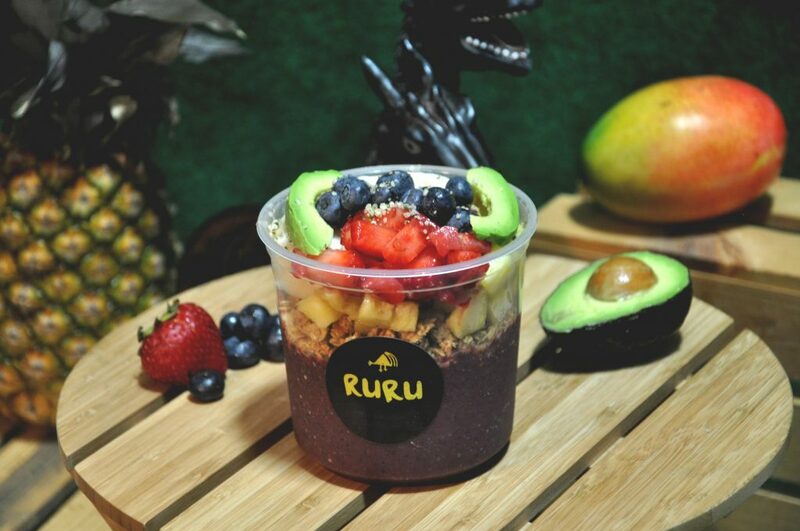 Super foods in the guise of acai bowls, smoothies, and juices are the name of the game at Ruru Juice. The classic acai bowl is loaded with fresh blueberries and strawberries and the dense nutrient power of acai. The Hyperbrew coffee smoothie (with a pop of caffeine) makes a great breakfast meal in a glass. And the Brainstimulator, with avocado and spinach, is equally endearing. But coming up fast is the Moringa Bowl. Naturally packed with iron, the big flavor of moringa is balanced with avocado and pineapple, topped off with seasonal fresh fruit and hemp. In other words, it’s nut-free granola, but with a flavor you have to taste to believe. 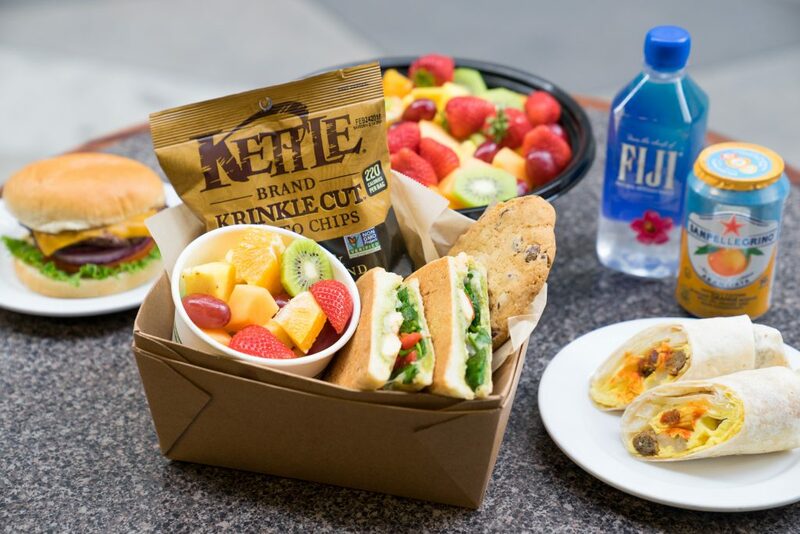 With locations in the FiDi and the Mission, Ruru Juice caters the power of whole foods in fresh flavors to San Francisco. All-day breakfast is a trend that the late-to-bed, late-to-rise engineers can always get behind. Chez Julien meets that need with a breakfast menu available until 3:30pm, making it one of the best caterers in San Francisco. The most popular dish on the morning menu is the California classic breakfast burrito. It’s loaded with pico de gallo, eggs, pepper jack cheese, and your choice of smoked salmon or goat cheese. Beyond breakfast, the Julien Salad with beets, quinoa, green apple, and cilantro-caper dressing runs neck and neck with Santa Fe Salad, made with black bean and corn. And you can never go wrong with a good sandwich. 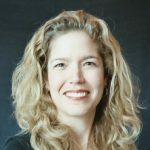 The Smoked Chicken Salad Sandwich or the Turkey Pesto with Swiss, all served on an Acme deli roll are among the best this San Francisco caterer has to offer. Greek food by way of Jerusalem is Blue Front Cafe’s calling card. But the taste of California creeps into dishes like the Falafel Burrito Wrap. Falafel, hummus, lentils, and rice are mixed with tomatoes, tahini, and, of course, avocado. Also known as wraps, these handheld treats can also be stuffed with beef or chicken gyro or chicken kebab. Do not forget the house salad. Served with gorgonzola and cranberries, it is seasonal eating at its freshest and some of the best catering in San Francisco. San Francisco Catering Company captures a broad range of cuisines on its extensive menu. Lasagnas and raviolis bring a taste of Italian. 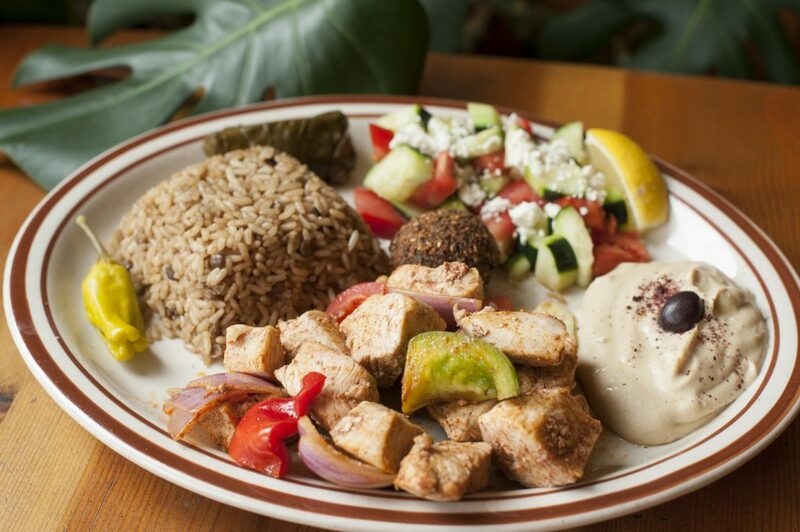 While Chicken Kabobs are straight from the Mediterranean. The Cranberry-Chili Meatballs are an inspired combination. And you won’t soon forget the taste of the Cream of Broccoli Soup, which pairs well with a sandwich for lunchtime. There’s also an array of traditional breakfast foods, which are perfect at any time of day. Try catering a tray of country potatoes, fresh fruit, or sausage links. They all make great additions to a veggie scramble or pancakes. Desserts, like cupcakes or lemon bars, finish off every meal perfectly. Gorkha Kitchen serves up a taste of northern India, including cuisine from the Himalayan region and Nepal. But it’s the curries that will bring you back for seconds. Chicken Korma, marinated in a creamy coconut and almond sauce is a local favorite. As are the salmon and lamb curries. Sides of basmati rice, buttered naan, and aloo gobi, or cauliflower in a sweet and savory chili sauce, are as popular as the plain, unsweetened lassi. Carnival-inspired desserts and Mediterranean comfort food define the menu at Straw. Try the Zoola, an open-faced wrap that includes herb-flecked tomato and cucumber salad, hummus, chicken or prawns, and pickled cabbage, all brought together with a swirl of tahini sauce. The San Francisco caterer also offers many vegetarian options, including a zoola with seasonal vegetables. The Kale Caesar Salad and Roasted Cauliflower are inspired choices. And the crispy Za’atar potato wedges add a bit of spice to any meal. An egg on a roll with coffee (light and sweet) is the very definition of New York street food. And Manhattan Hub delivers with numerous variations of this eat-while-you-walk sandwich. Favorites include bacon and cheddar or pastrami and swiss. But Manhattan Hub also serves up burgers with a choice of bun and a patty melt with Thousand Island dressing that will make any New Yorker melt with happiness. The Wall Street, one of Manhattan Hub’s aptly named catering packages, lays on the pastrami, corned beef, and roasted turkey and beef so thick, it is almost possible to hear the New York swagger all the way from the Left Coast. A commitment to sustainable seafood is just the beginning at Rubio’s Coastal Grill. The flavors here skew Mexican and the fish tacos are made with stone ground corn tortillas. 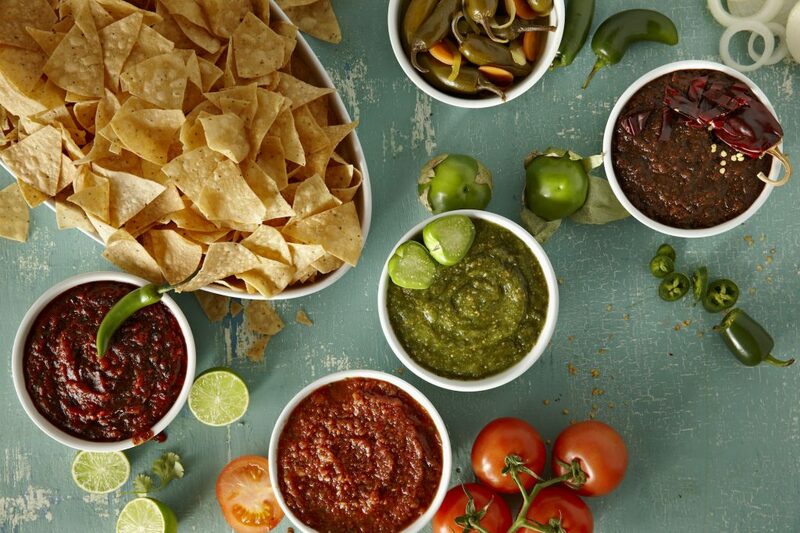 But it is the taco bar array that makes this one of the best San Francisco caterers. First, choose from grilled, all natural chicken, or beer-battered wild Alaskan pollock. Next, layer in Mexican or citrus rice, “no fried” pinto beans or black beans, cheese, lettuce, guacamole, signature salsas, and either those aromatic soft tortillas or tortilla chips. You can also choose from their other seafood options like grilled shrimp, grilled or blackened wild salmon, or wild Hawaiian ono. They match well with any taco or burrito. 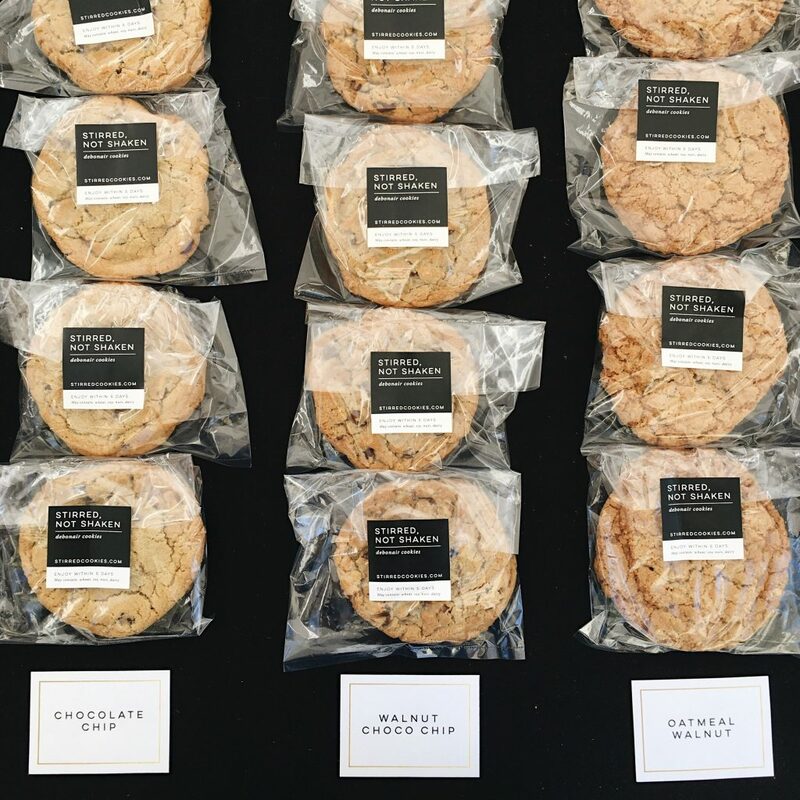 Stirred Not Shaken is stirring and shaking up what you think you know about the perfect cookie. And this San Francisco caterer has something for everyone. Varieties like Red Velvet and Bacon Chocolate Chip are instant crowd pleasers. While Vegan Snickerdoodles are tasty treats. Of course, any good cookie should be paired with a great glass of milk. Other types to try include S’mores and Ginger Molasses. Ordering great, on trend food has never been easier. 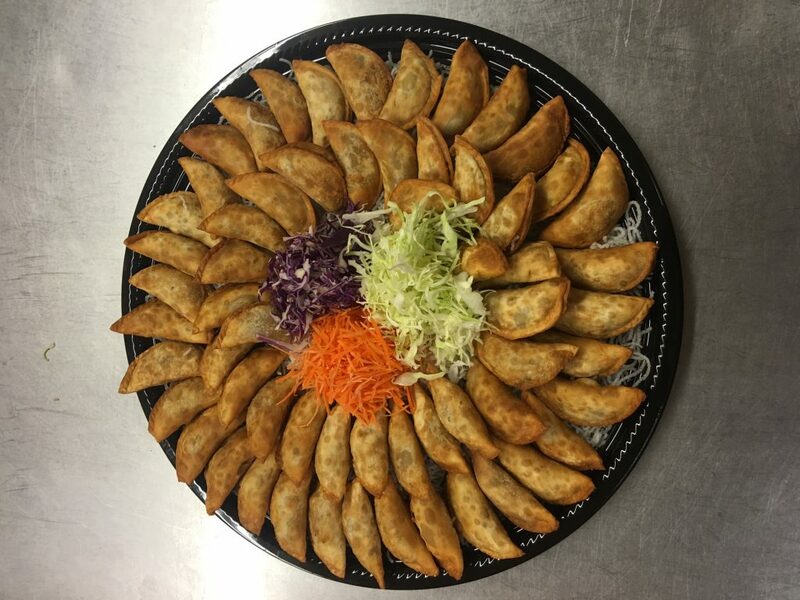 Simply click below to find the best catering in San Francisco. Just do not forget the hot sauce.